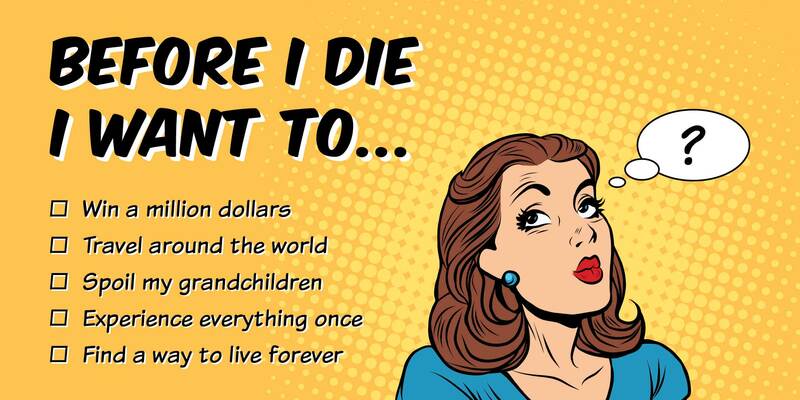 We’ve all got our bucket lists. Places to go, things to experience, good times to have. But the bummer about life is death. It stops everything—like a big brick wall. If you could, wouldn’t you want to find a way through it? Join us at church this Easter to discover how you can overcome that brick wall. Everyone’s welcome! 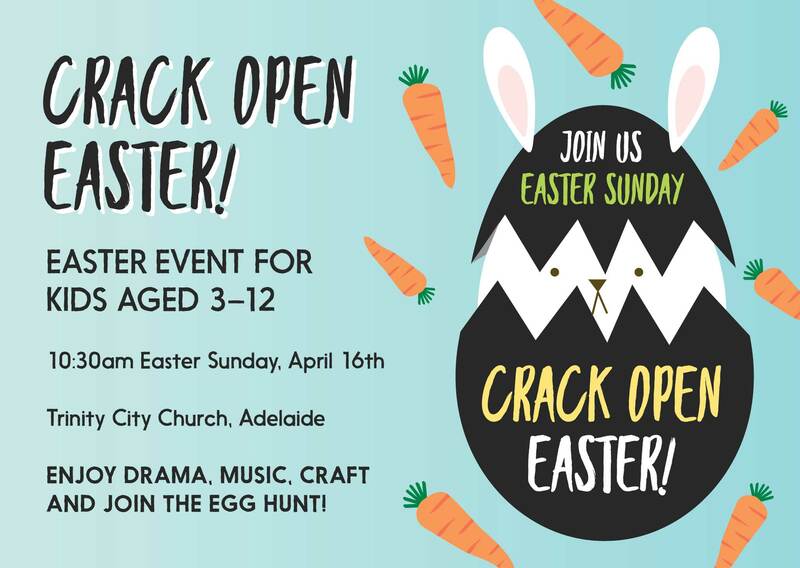 Kids aged 3 to 12 years are invited to join us on Easter Sunday to discover what really happened on that first Easter morning… Enjoy drama, music, craft and join the egg hunt! 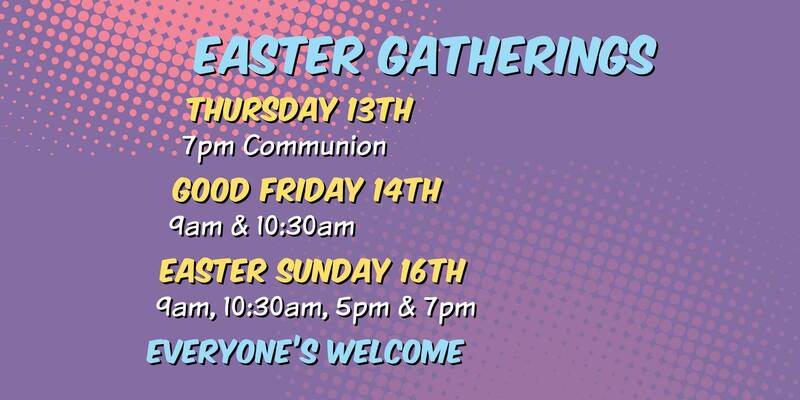 Meet at 10:30am in the church and then join us to ‘Crack Open Easter!’ in the hall. 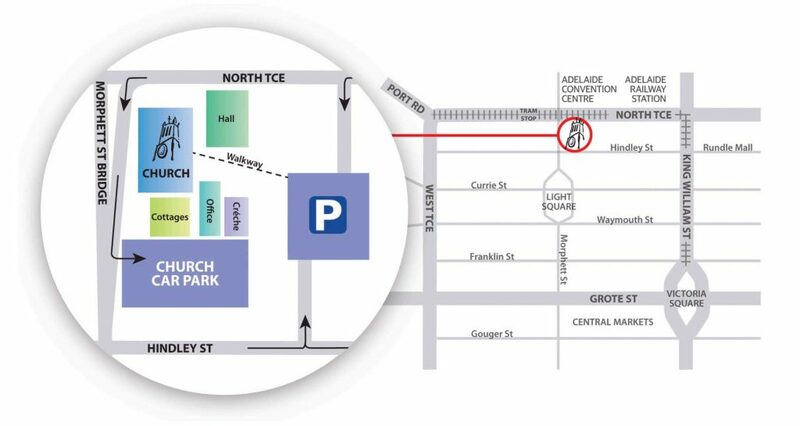 Trinity City is at 87 North Terrace, opposite the Adelaide Convention Centre, and is easily accessible by car, bus, train or tram. You can use Adelaide Metro’s Plan My Journey to easily find public transport options to get to our location. Free car parking is available in our church car park (enter from the Morphett Street slip lane), or if the church car park is full, you can park nearby at Secure Parking North Terrace. You’ll be able to purchase a discounted $3 Secure Parking ticket at our Easter events which you can use to exit the car park.